See the information for Cucurbata Mare, in the summary for my trip to Romania. 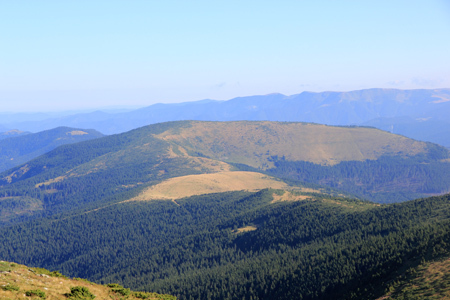 Piatra Grairoare, as seen from the summit of Cucurbata Mare (Bihor). 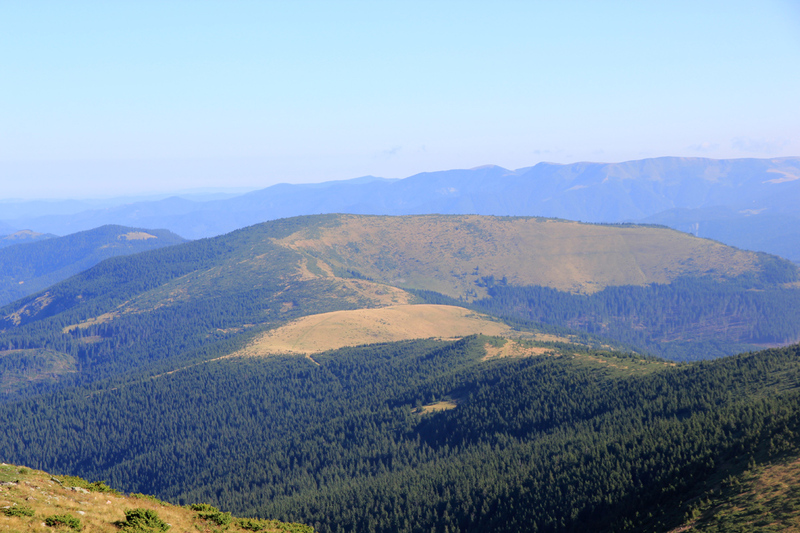 We hiked across Piatra Grairoare, then along the gentle ridge across to Bihor.